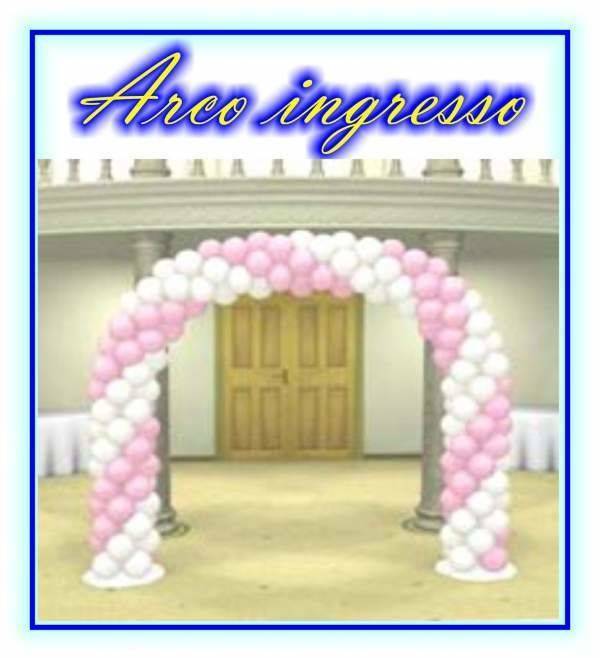 Arch of balloons to inputs 6 mt x 2.40 mt. 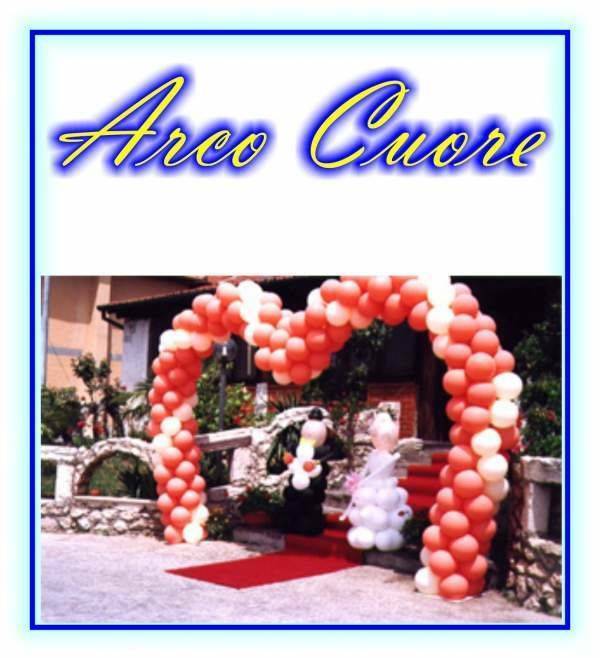 Arch of balloons to his inputs, choice of colors. Easily movable. Bow made with heart-shaped balloons. Choice of color. Easily movable. 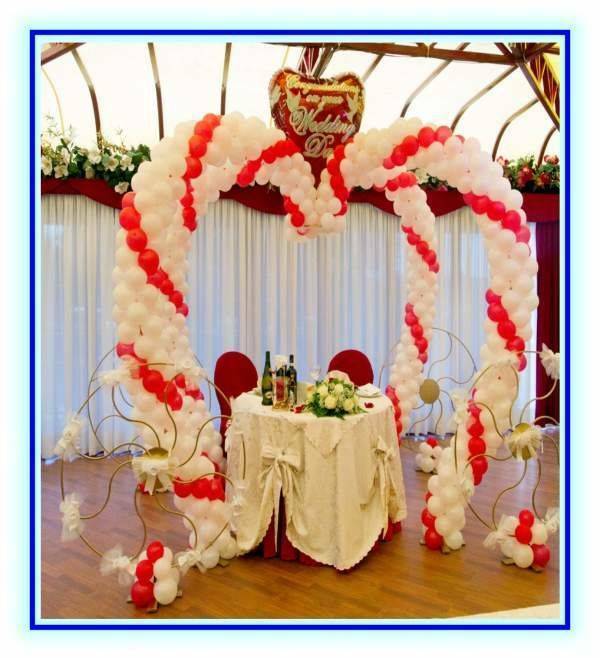 Arches to the throne to marry the table. 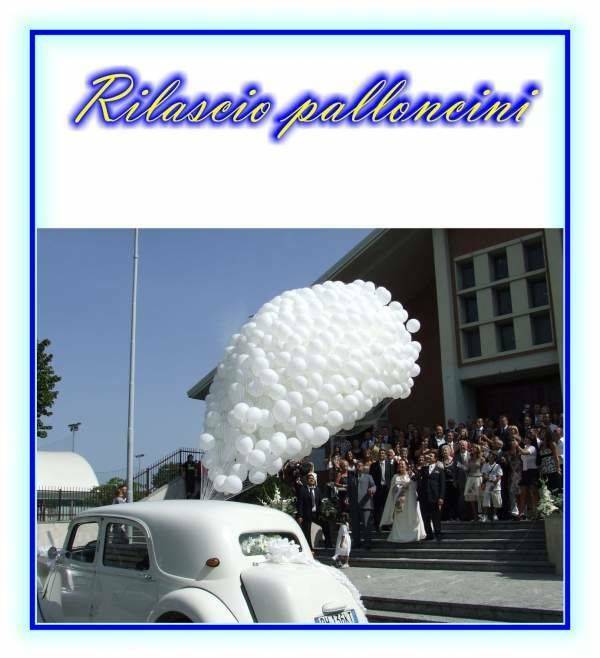 Choice of color of the balloons. 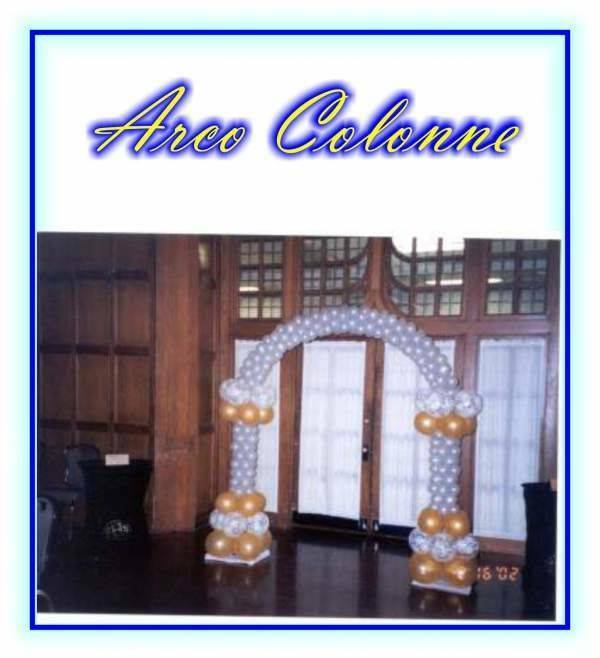 Arc-style columns of balloons. Choice of colored balloons. Suitable for inputs and easily movable.